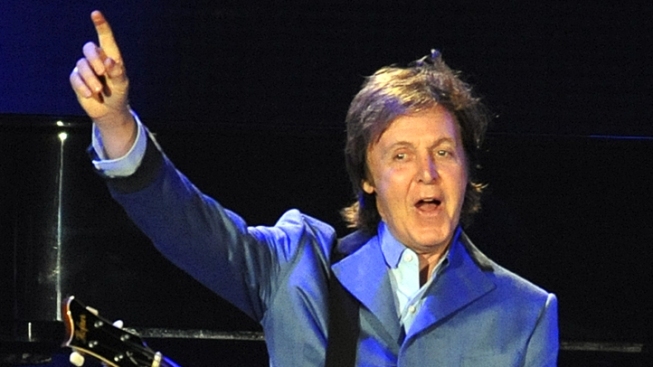 The former Beatle will headline the opening ceremony. Beijing had 2,000 drummers, but the UK needs only one musician. There are some things that just seem to go together. Fish and chips. Wills and Kate. And Sir Paul McCartney in his home country, kicking off London’s 2012 Olympics. And that’s just what he’ll do. 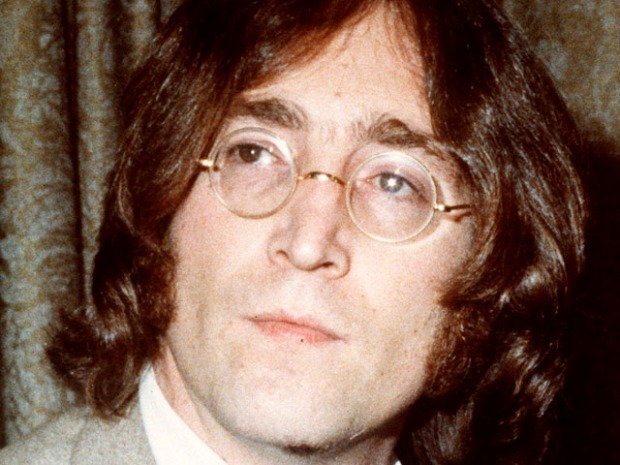 The Telegraph reported this weekend that the former Beatle will ring in the fortnight-long ceremonies with what will assuredly be a rousing performance. Whether or not it can compete with Beijing’s dizzying ceremonies is yet to be determined, though McCartney seems to be in good hands. Stephen Daldry (“The Reader”) and Danny Boyle (“Slumdog Millionare”) will be headlining the creative team, Daldry serving as the overall creative director, with Boyle working as the artistic director for the opening ceremony. The actual program has yet to be decided. The Telegraph also reported that both The Rolling Stones and Led Zepplin declined to perform. For those hoping for a mini-Fab Four reunion, prepare to be disappointed—Ringo Starr will be touring in the U.S. during the Olympics, NME said.